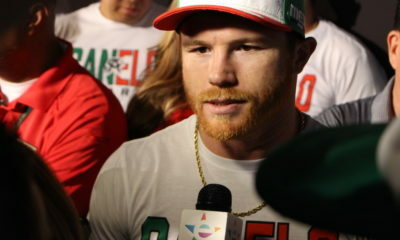 Gonzalez earns a much-needed win. The light heavyweight title rematch is coming in early 2019. Mayweather calls out Pacquiao during a music festival in Tokyo. 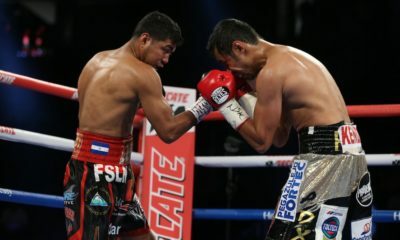 Francisco Estrada dominates Felipe Orucuta. 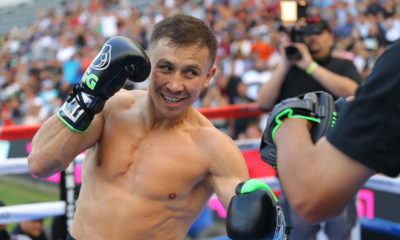 Canelo vs GGG 2: Who Gets Knockout No. 35? 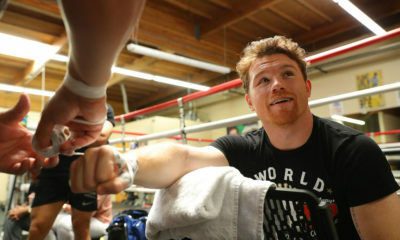 Gennady Golovkin and Canelo Alvarez work out in front of thousands of fans at Banc of California Stadium in Los Angeles. 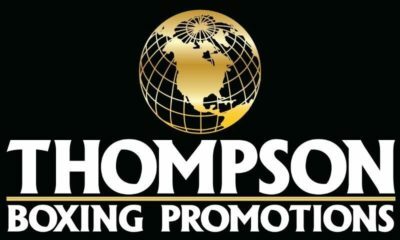 Jaime Munguia defends his junior middleweight title against Brandon Cook, plus David Lemieux and Chocolatito Gonzalez round out the card. 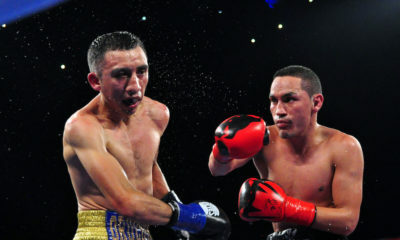 Ruben Villa takes on Jose Santos Gonzalez in the main event. 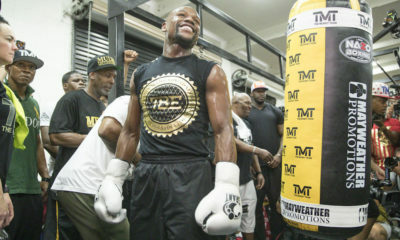 Both fighters continue their training camps as their weights are revealed.